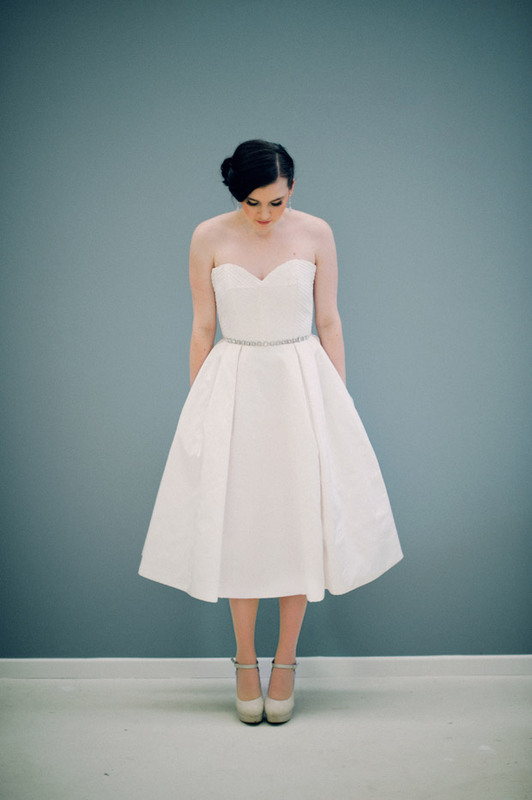 This week we wanted to share with you a popular trend: vintage elegance. 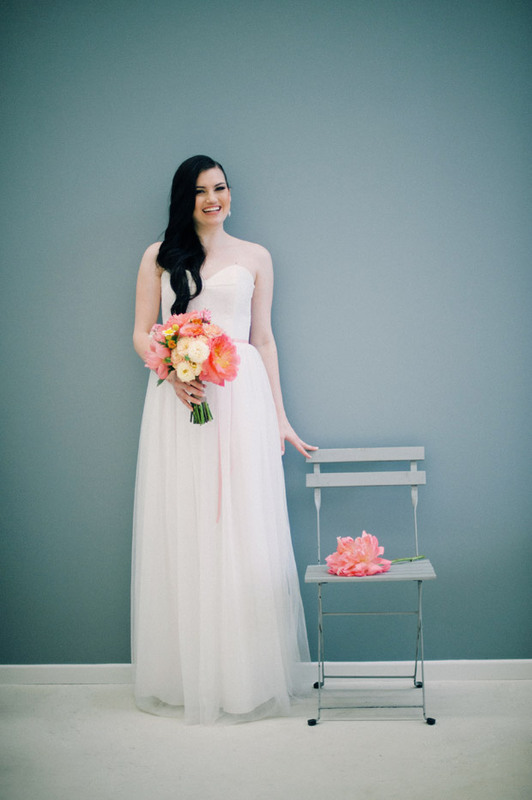 Many real life brides have submitted weddings with this gorgeous theme and we've definitely come to learn a bit about it. 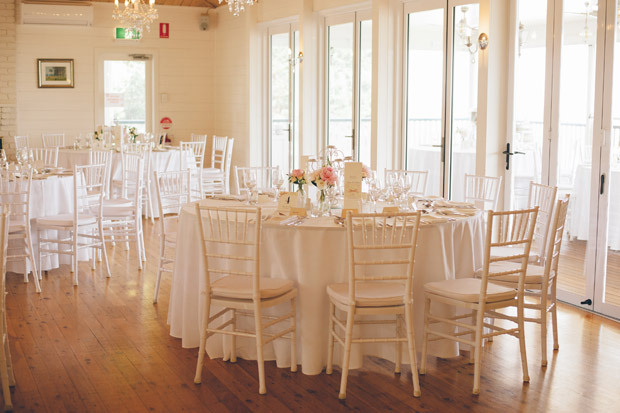 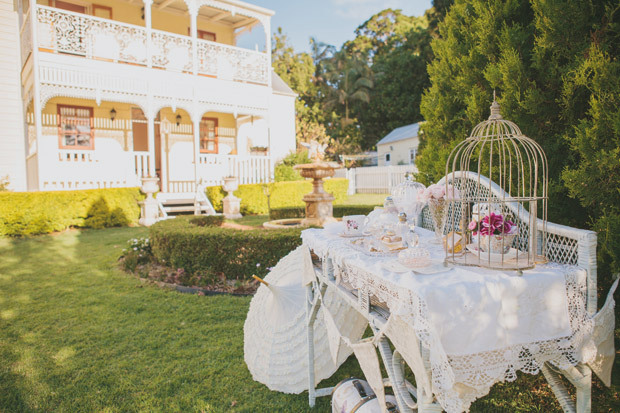 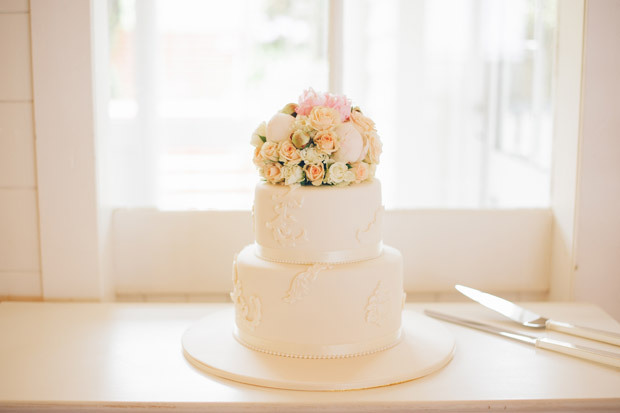 Lots of lace and pastels with neutral colours to offset will set the scene beautifully. 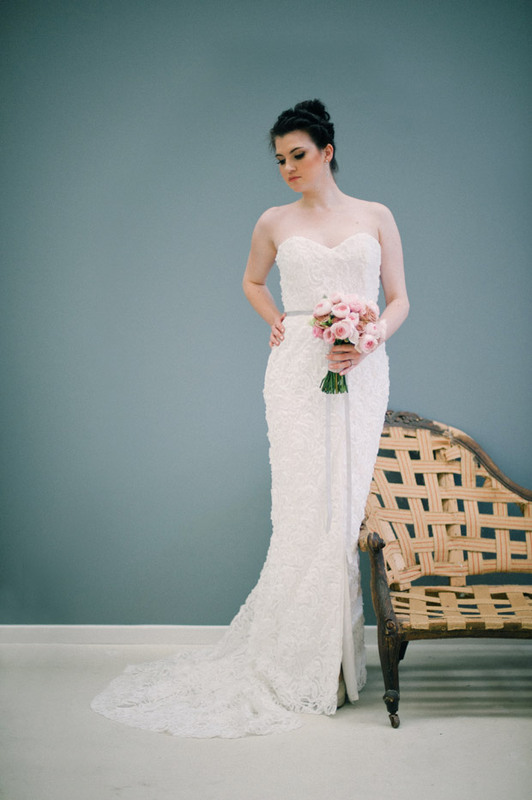 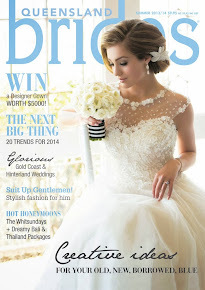 Try a sweetheart neckline, or a lace high neck on your wedding dress to fit right in. 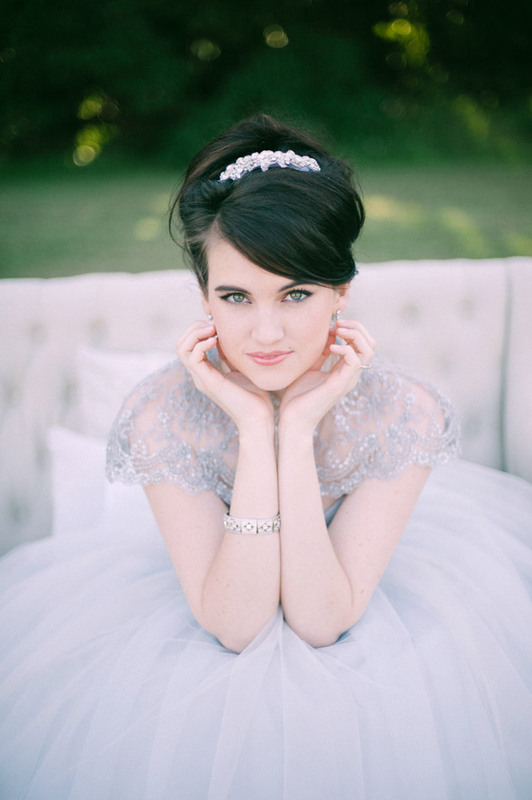 Jennifer Gifford Designs has some stunning dresses that would be just perfect. 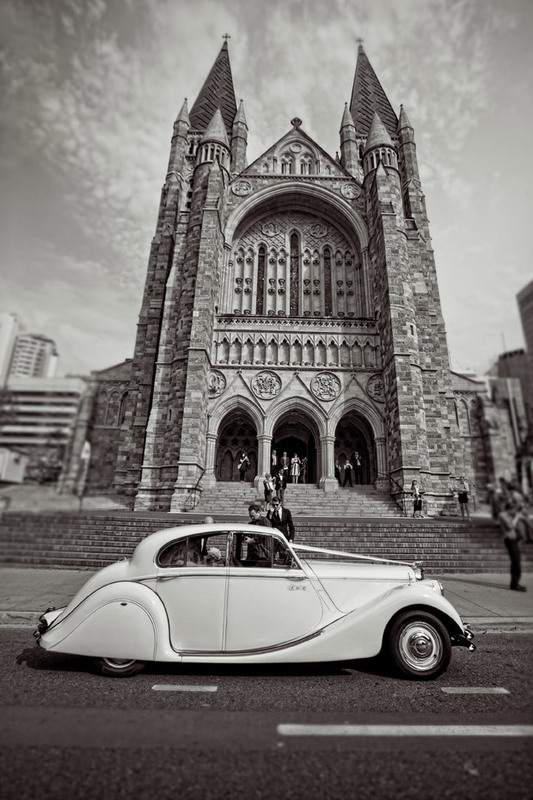 For the ultimate in vintage glamour hire a vintage car to take you to the ceremony. 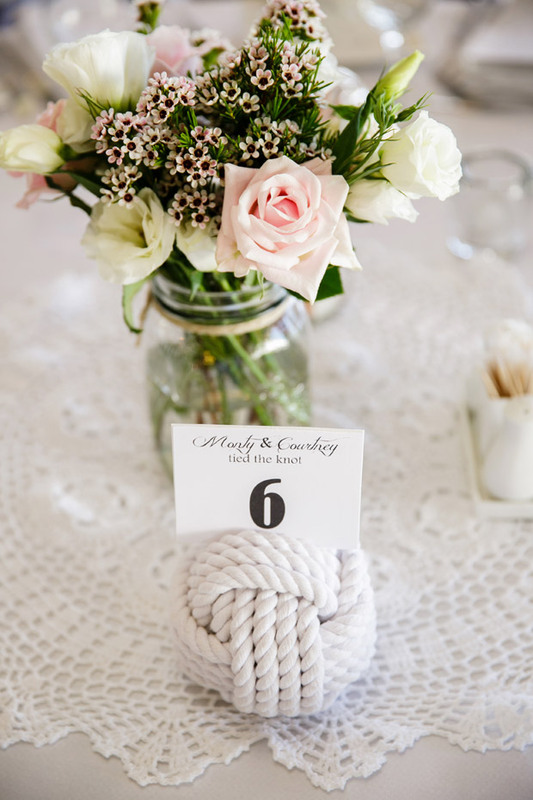 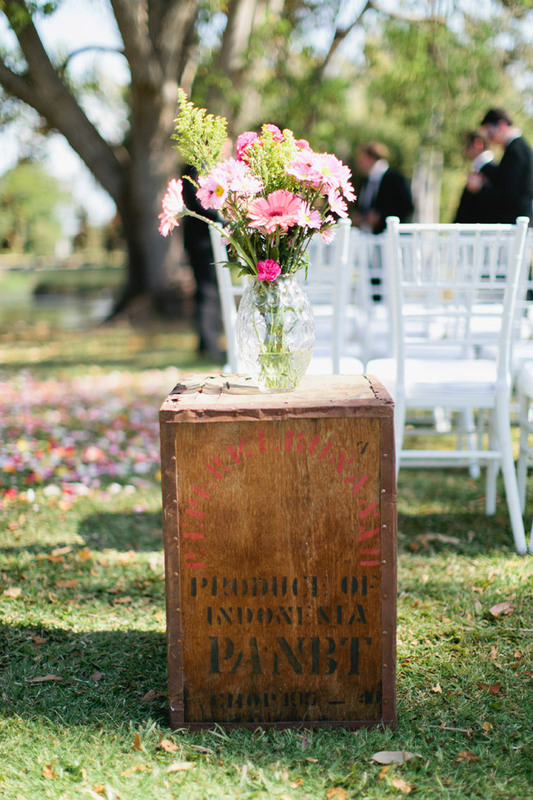 Keep everything fresh and simple and you'll be right on track to make your wedding the perfect example of vintage elegance.